YOI Victor x Heroine - true प्यार. . HD Wallpaper and background images in the Yuri!!! 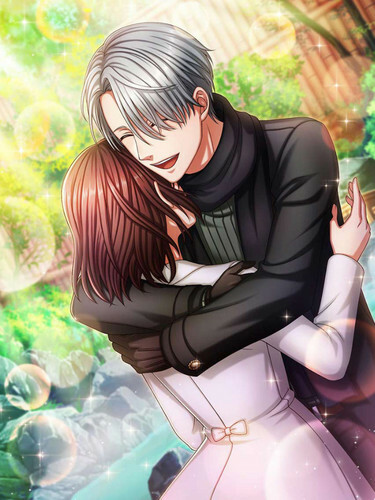 on Ice club tagged: photo anime yuri on ice yume 100.